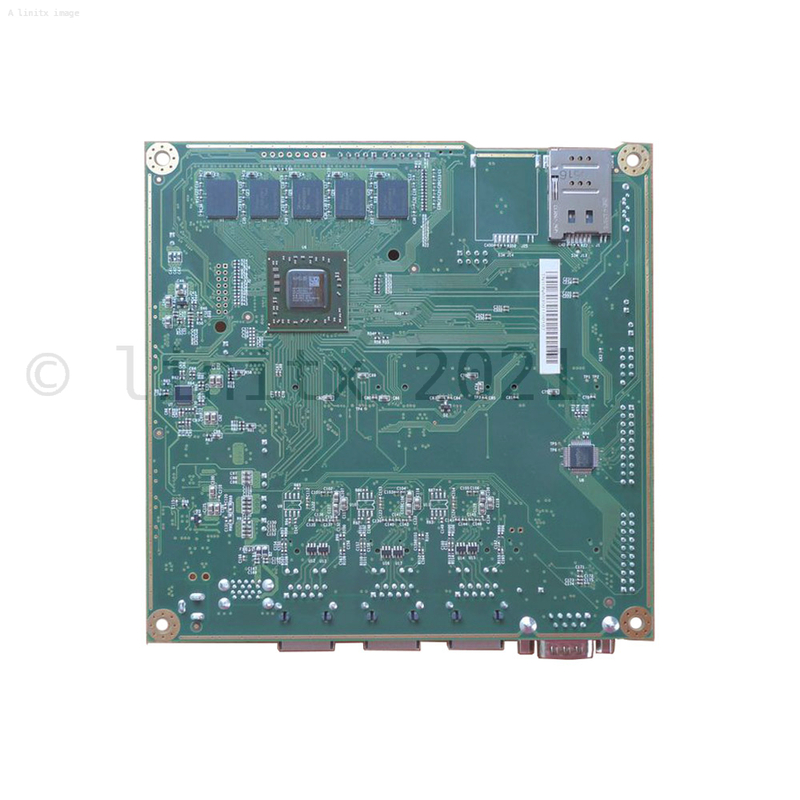 The PC Engines APU 2 D4 with 4GB RAM system board is a big step up in performance and capacity from the popular ALIX series. CPU:	AMD Embedded G series GX-412TC, 1 GHz quad Jaguar core with 64 bit and AES-NI support, 32K data + 32K instruction cache per core, shared 2MB L2 cache. 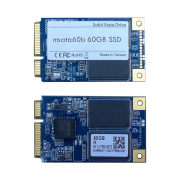 Storage:	Boot from SD card (internal sdhci controller), external USB or m-SATA SSD. 1 SATA + power connector. 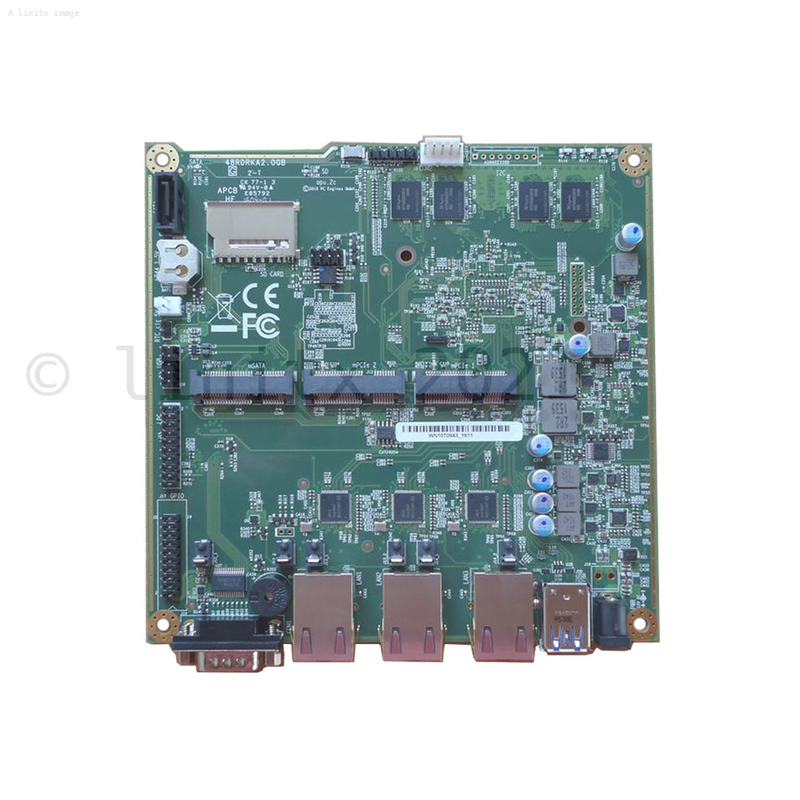 Firmware:	CoreBoot open source system BIOS with support for iPXE and USB boot. Cooling:	Cooling: Conductive cooling from the CPU and south bridge to the enclosure using a 3 mm alu heat spreader (included). The power supply required for this board is not the same as that for the Alix/Wrap boards.